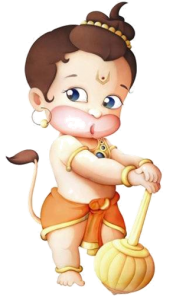 Hanuman jayanti was celebrated on January 11, 2013 in several parts of India and the world. 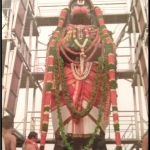 On this special occasion, let’s test your knowledge about this endearing, powerful and humble divine figure..
1. 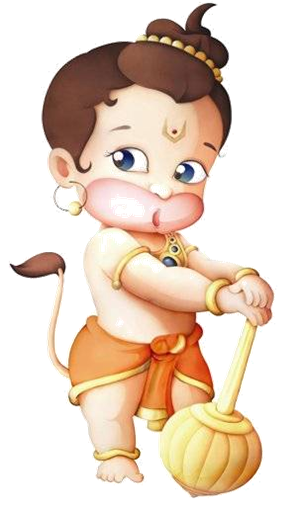 Name the “nama” that is being incessantly chanted by Lord Hanuman. 7. Name the great saint who composed ‘Hanuman Chalisa’.